- Pump several drops onto fingertips and sweep over your face and neck morning and evening. "I prefer serums as these tend to have higher levels of the key actives, plus are targeted to treat specific skin issues," says Beauty Director Newby Hands in PORTER. 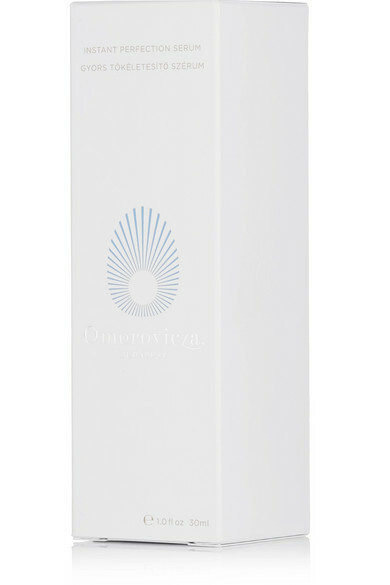 Omorovicza's unique formula combines natural ingredients, vitamins and essential oils to smooth and refresh. 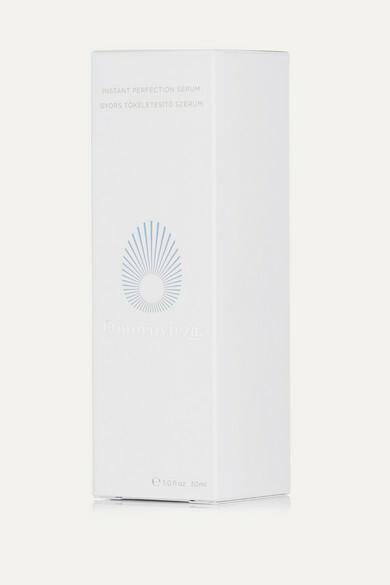 Blended with the brand's signature Hydro Mineral Transference™ - a collection of healing minerals that sink into the deeper layers of the skin - it diminishes fine lines and pores to leave your complexion looking firmer and more luminous.